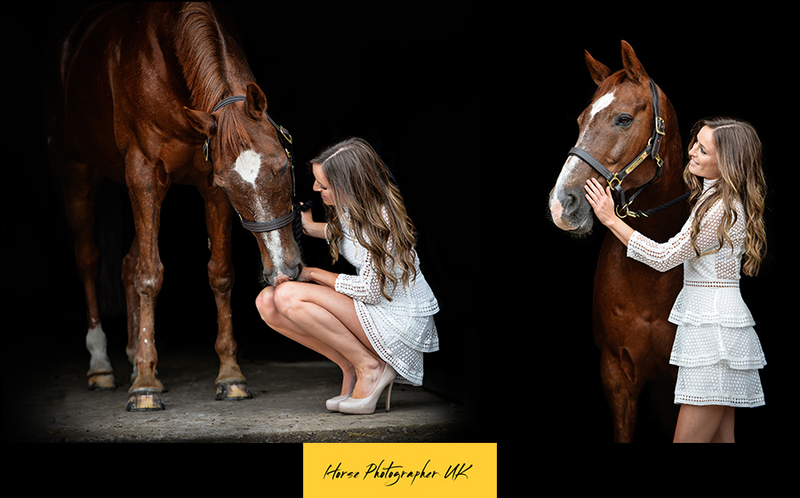 Libby & Clare both received gift vouchers for their photo shoots. 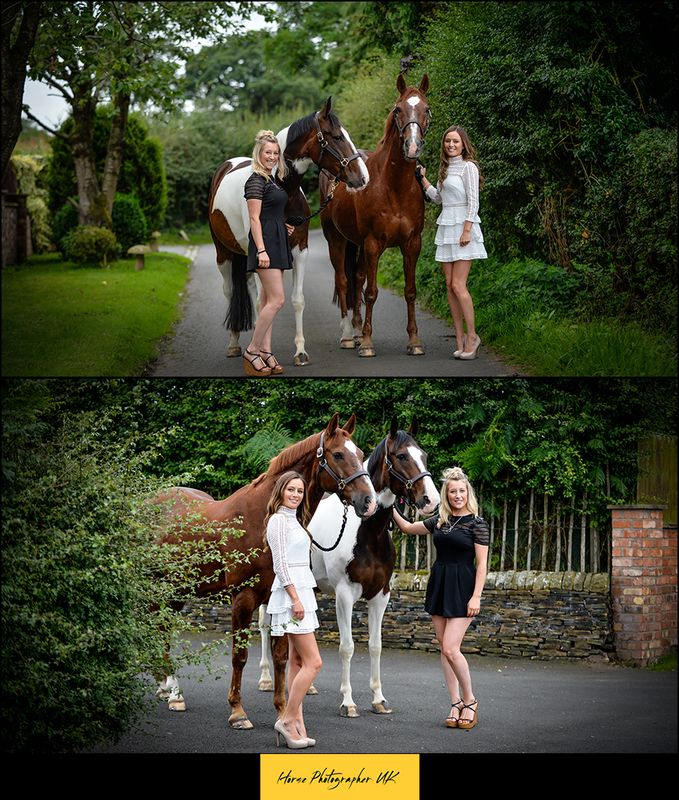 Libby’s horse Max is a 20 year old dressage horse and Clares horse Radley is a 6 year old coloured. 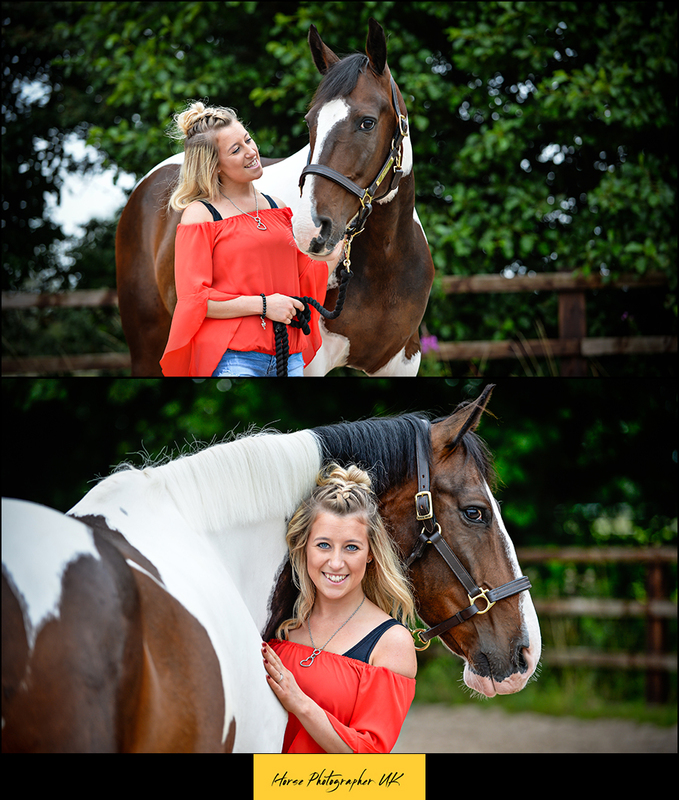 Clare has had Radley for one and a half years now, she bought him for jumping however, after getting him she found out that he has suspensory ligament damage all round and was told to put him to sleep. Clare could not do this so instead she uses him for light dressage instead. Alfie the Collie dog also joined us on our shoot. 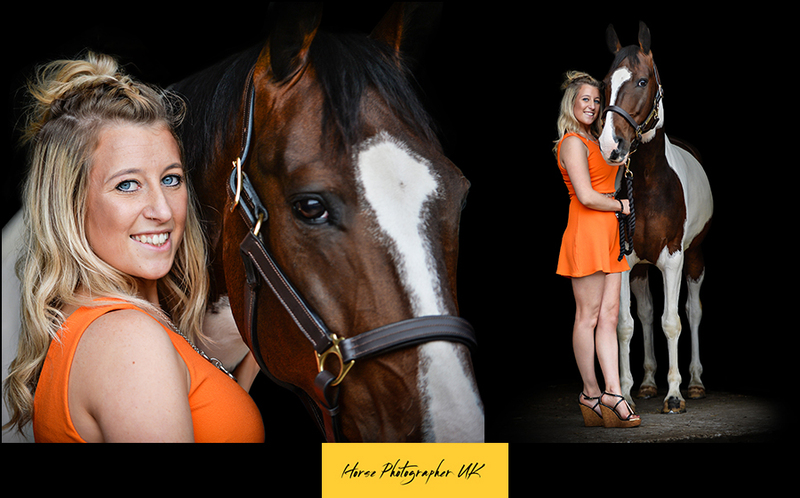 The ladies both had 3 outfit changes including traditional riding gear, shorts and beautiful dresses. 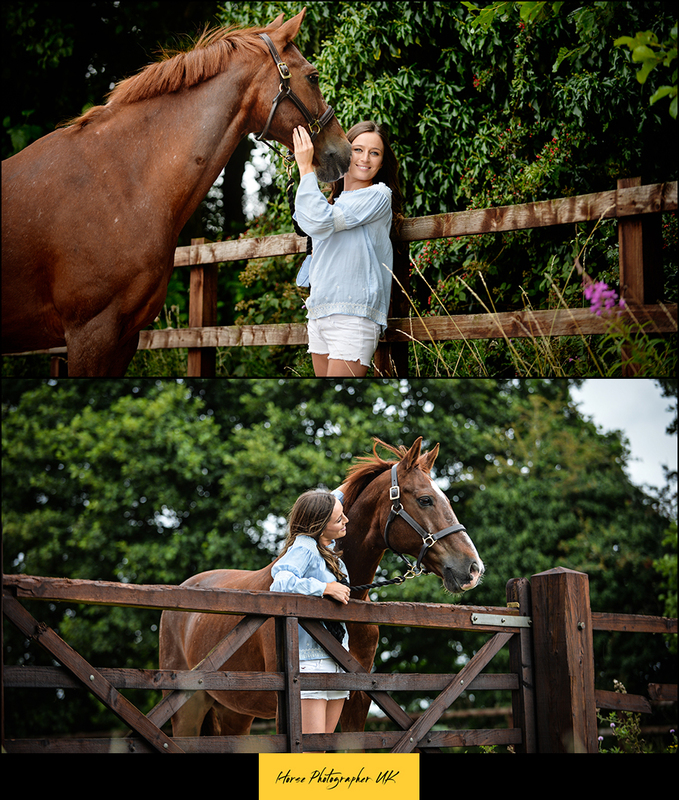 Here are a few of the images from our day.